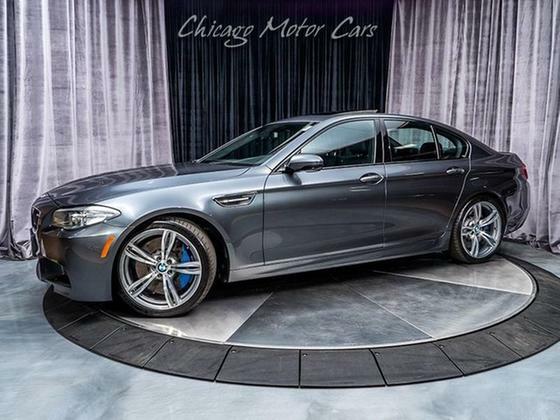 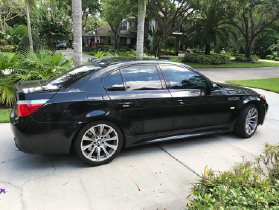 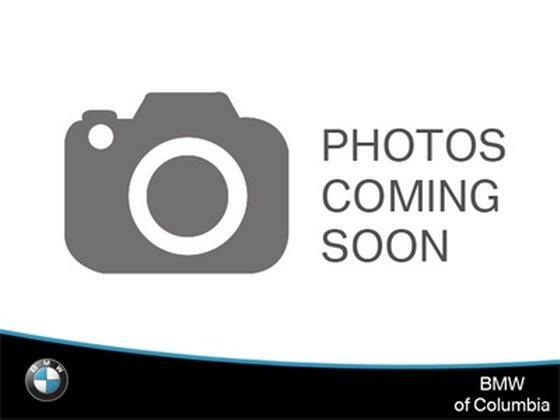 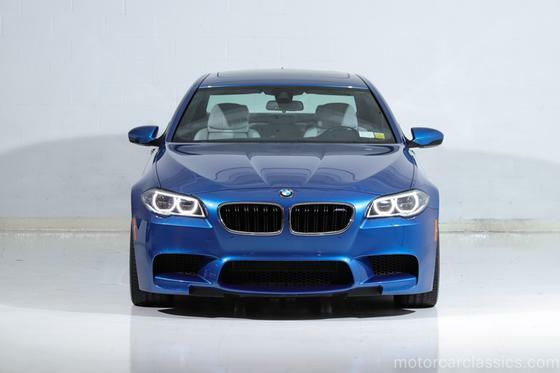 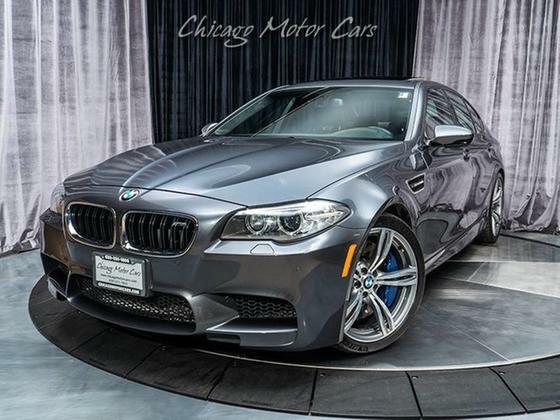 Im interested in 2006 BMW M5 you have listed on Global Autosports for $23,500. I would like to know more about this vehicle. 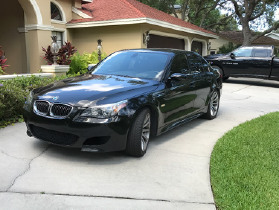 I'm selling my gorgeous 2006 Black Sapphire Metallic M5 with black premium leather interior and only 60,681 miles on the clock. 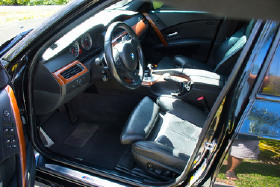 Quite simply, this car can out-accelerate, out-brake and out-corner many sports cars with comfortable seating for five. I've owned this car for the past 7 years and it averages only 5k miles per year (some years have been less). 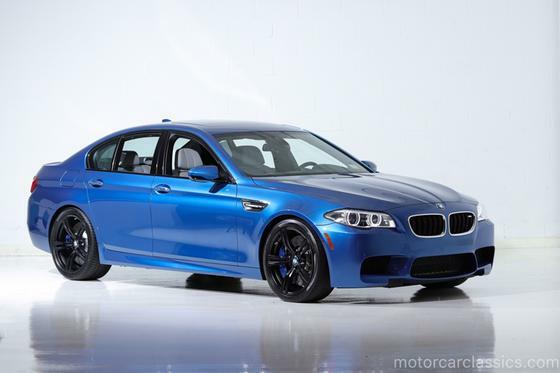 It has unparalleled comfort and turns into a complete monster when you hit the 'M' button on the steering wheel. I've taken a full time remote job and no longer drive this beautiful car so I'm letting it go to a home where it'll be driven more and to it's full potential. 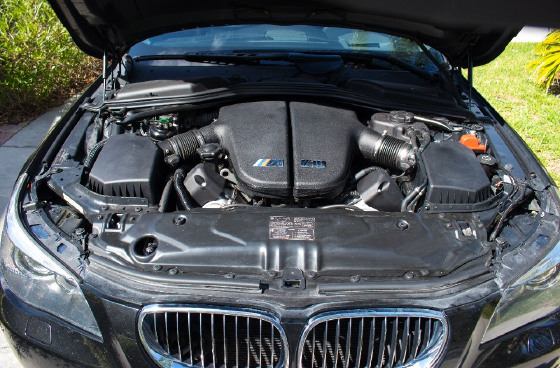 The M is powered by a 500 hp 5.0-liter V-10 with variable valve timing and is mated to a seven-speed sequential manual transmission (SMG). 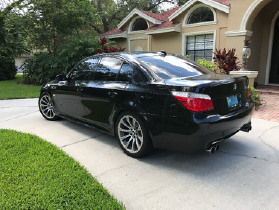 I've added 30% tint all around and have replaced the stock air filters with K&N units which should provide an extra 5-10 horsepower. 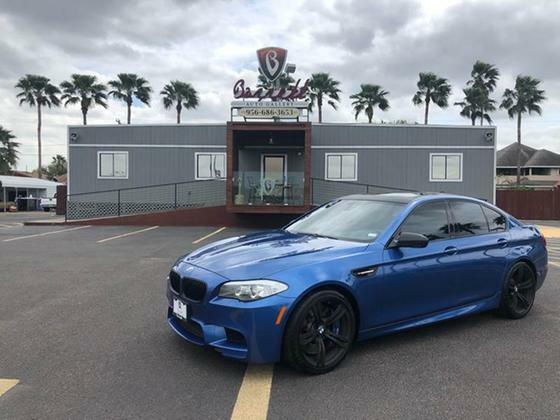 Some of the features include xenon HID headlights, parking assist, navigation system and remote keyless entry (simply place your hand on the door handle and the vehicle unlocks for you). 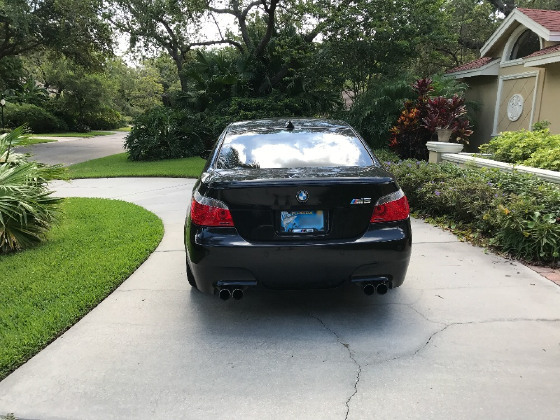 This vehicle had a sticker price of slightly over $100k when it was brand new. 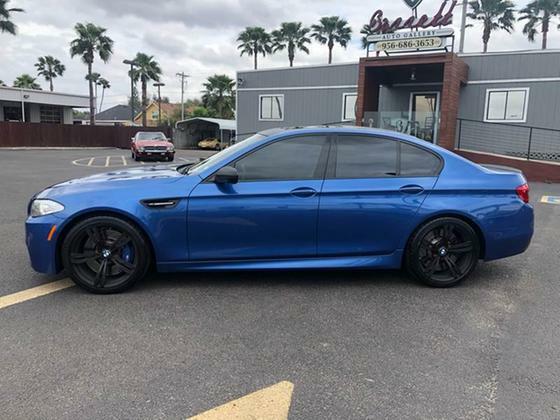 The title is free and clear so get ready to be pampered and have over 500 horsepower at your finger tips when you need it!